Physicians To Women offers comprehensive gynecological services for women from adolescence through the post-menopausal years. Our providers and staff understand the intimate and special nature of a woman’s relationship with her gynecologist and promote that relationship through providing the highest quality of medical care in a patient-centered manner. 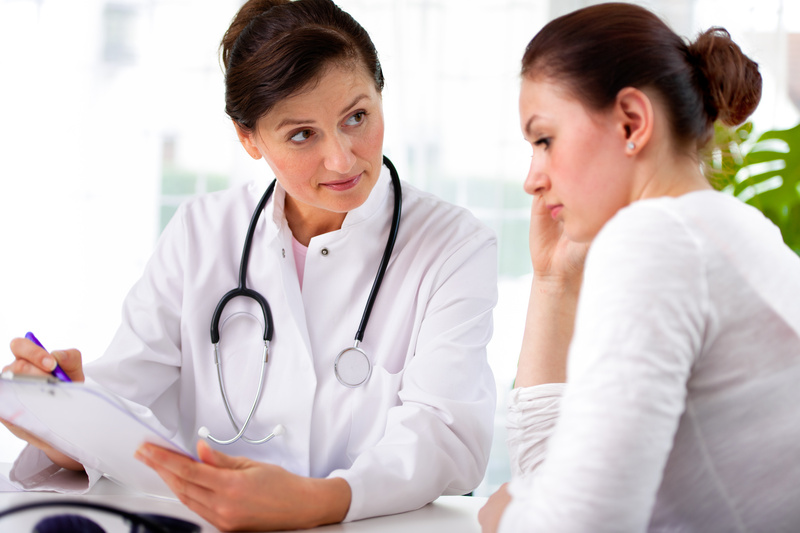 Physicians To Women offers a wide range of gynecological services related to well-woman care and reproductive health, from annual exams to problem centered visits to STD screening and outpatient gynecological surgery. You will find some of these services listed in this section.